Foiled Again welcomes both beginners and more experienced fencers, meeting on Thursday nights in Mackworth, Derby. 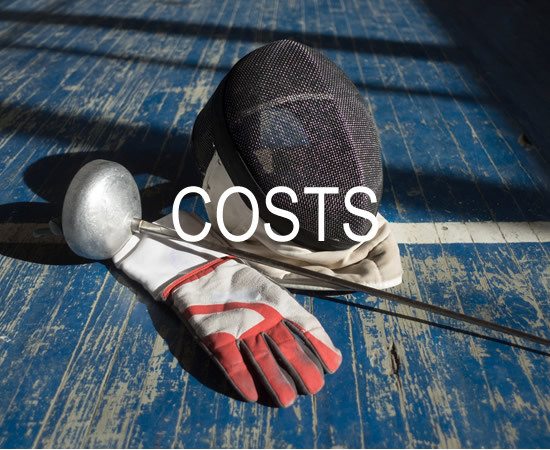 We run beginner’s classes for adults and children (minimum age 8), as well as sessions where more experienced fencers can hone their skills in foil, epee and sabre – for more information, go here. Foiled Again Fencing Club was established in 2004 to promote the sport of Fencing in Derby and the local area. 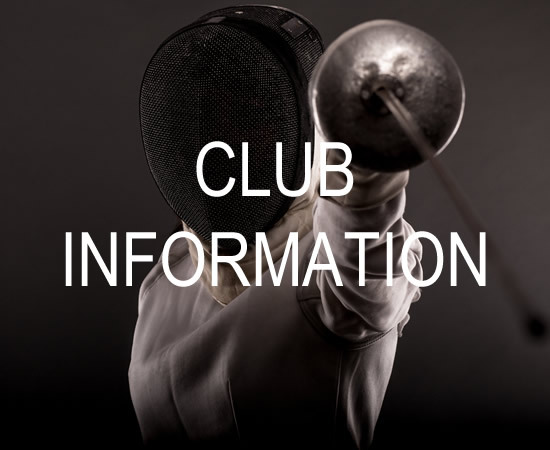 We are affiliated to British Fencing and also have Club Mark status, demonstrating our commitment to the welfare of club members and quality coaching. We also operate an Outreach programme, providing schools and community groups in the local area with a chance to experience fencing as a sport. For more information on this, please contact us.